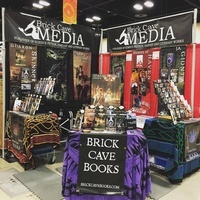 Headquartered in Mesa, AZ, Brick Cave Media publishes books in digital ebook, audio book, paperback & hard cover print formats. 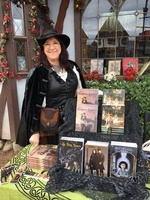 We feature the works of authors such as Sharon Skinner, J.A. 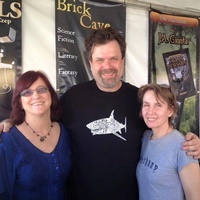 Giunta, Scott Woods and Bruce Davis. 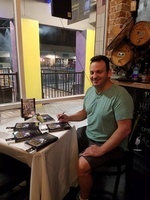 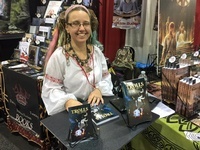 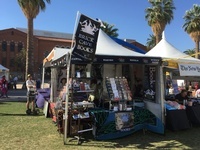 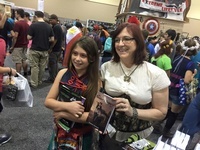 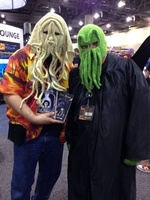 As a publisher, we make appearances at several events each year, including the Los Angeles Times Festival of Books, Tucson Festival of Books, Mesa Festival of Books and Phoenix Fan Fusion among others. 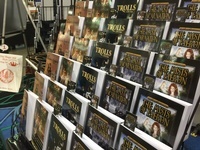 Your Next Great Read- at $5 Off!